The groundbreaking and sometimes controversial avant garde saxophonist, pioneer of free jazz, suffered a cardiac arrest. Some dismissed Coleman as an untutored fraud and others hailed him an untutored genius. Prestigious musicians began to take an interest – notably the composer, brass player and musicologist Gunther Schuller, and John Lewis, the pianist-leader of the Modern Jazz Quartet. Lewis arranged for Coleman’s group to record for the high-profile Atlantic label. That move led to the albums The Shape of Jazz to Come (1959) and Change of the Century (1960). Through Lewis, Coleman and Cherry attended the Lenox School of Jazz in Massachusetts in 1959, alongside Dave Brubeck and George Russell. Russell, working on radical theories himself, acknowledged that hearing Coleman’s ideas brought a rethink in his own efforts to loosen improvisation from the dictatorship of chord-patterns.Coleman groups, variously featuring Higgins or Blackwell on drums, began to appear on the conventional jazz circuit, and controversy followed. Some dismissed the saxophonist as an untutored fraud and others hailed him as an untutored genius. Coleman’s adoption of a plastic alto sax (at first for economic reasons, and later because he preferred the sound) increased his reputation for eccentricity. The 1961 album Free Jazz – with its famous, and symbolic, Jackson Pollock painting on the cover – was an unbroken collective improvisation for two quartets playing simultaneously, and it was to be a formative influence on younger free-improvisers all over the world in the 1960s and early 70s. Coleman was also experimenting with modern classical music and serialism, and played on the album Jazz Abstractions (1961), which included a Schuller work for jazz band and string quartet. His music confronted people so directly that he was once beaten up by concert goers – but Ornette came to be one of jazz’s torch bearers. 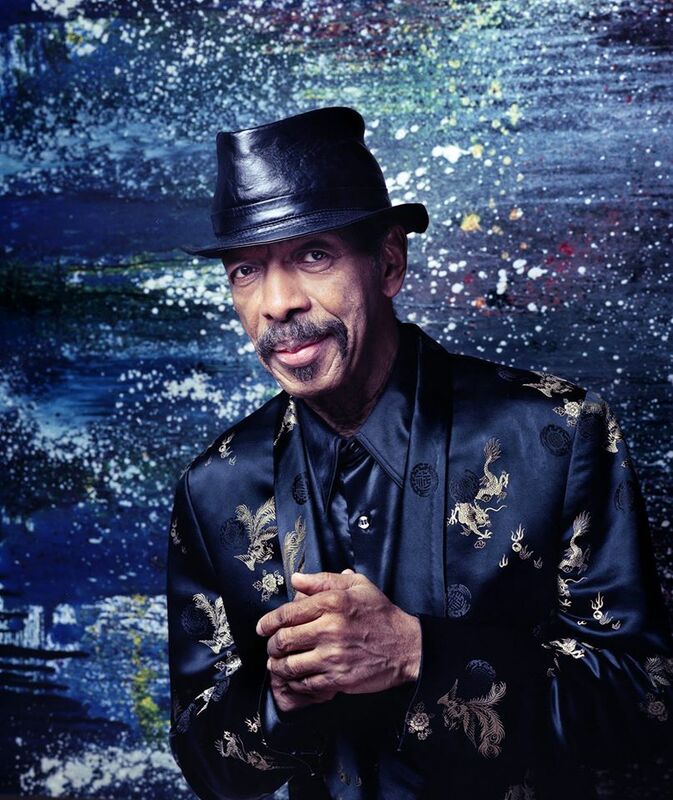 Ralph Denard Ornette Coleman is survived by his son Denardo.